You can have a home built completely suited towards your own needs. Your idea of decor can be customized through a custom home. You have control over how everything looks. You can have a home that is unique and unlike anything that others own. Building homes is a difficult and demanding job and also an admirable one. 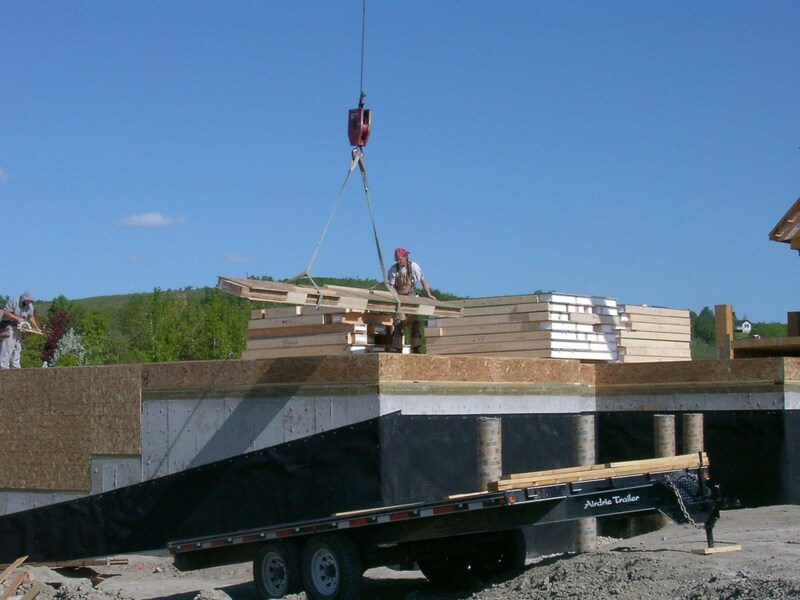 Many of our clients, who are building a custom home for the first time, have questions regarding what this process really entails. The following overview provides an introduction to the contractual steps involved. Typically it will take approximately 10 months from the time you write your purchase agreement for your GreenLife home to be completed. This of course depends on a number of factors including mortgage approval, architectural approval from the land developer and of course the weather. Establish a budget for your new home. Meet with a GreenLife Representative to discuss the preliminary design and introduce your own ideas and requirements. Establish a list of preliminary finishing details and requirements. Establish a “Ball Park Cost” to build and establish type of contract suitable for client and GreenLife. Enter into a lot hold agreement with developer. Confirm you can bring your own builder, if not Greenlife can endeavor the purchase land and if successful add to client’s contract. 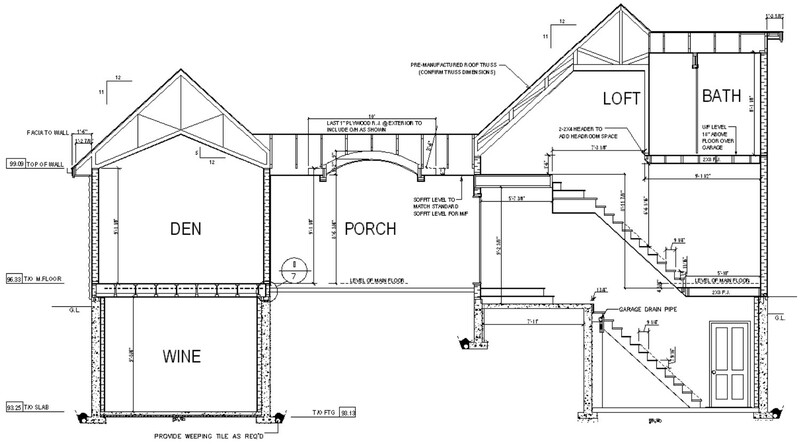 Commit to a preliminary floor plan design and front elevation review. Establish a list of final finishing details and requirements. Confirm a price on your new home based on the preliminary design and finishing details. Once blueprints and specification details are completed enter into a New Home Building contract. Proper planning and scheduling is essential in executing a well-managed custom home project. Our detailed planning and selection process as well as integrated scheduling ensures that build times are perfectly optimized. Our construction scheduling process is part of our integrated project management. Client, engineers, trade contractors and suppliers are all tied into the same system to manage scheduling, selections and communications. Contact us for a free consultation to learn more. 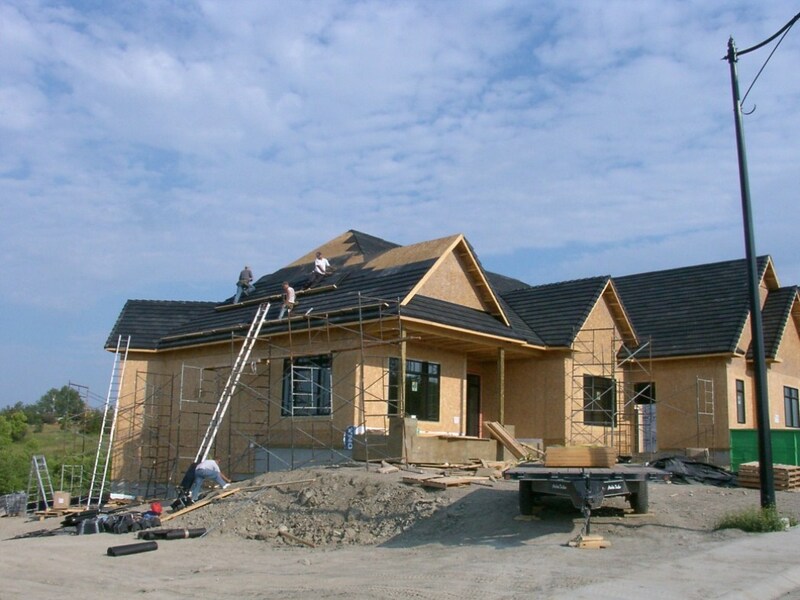 Building houses is not just as simple as constructing a large structure with many rooms. Every city, every municipality and every province has its own set of rules that may vary slightly. What is considered as an acceptable standard in one county may not be adequate in the other. GreenLife Homes are fully aware of different the code concerns and plan their construction according to those rules and regulations, along with consulting with the code officials. Being involved in planning your SIP home will ensure that your home is designed to meet your expectations and lifestyle. At GreenLife Homes we maintain a complete design service that can assist you in evaluating your needs. Finding the style of home that best suits your tastes and budget is important. We than custom design a floor plan and look that is totally individual and unique to your family. Many people will find a plan that is similar to what they are interested in, but they want to modify it somewhat to fit their particular lifestyle. When designing your home, keep your budget in mind. As all of our homes are custom designed each home must be priced out on an individual basis. The more labour intense your design, ussually the higher the build cost. Although these items can add to the uniqueness and look of your home, they may also add to the price.